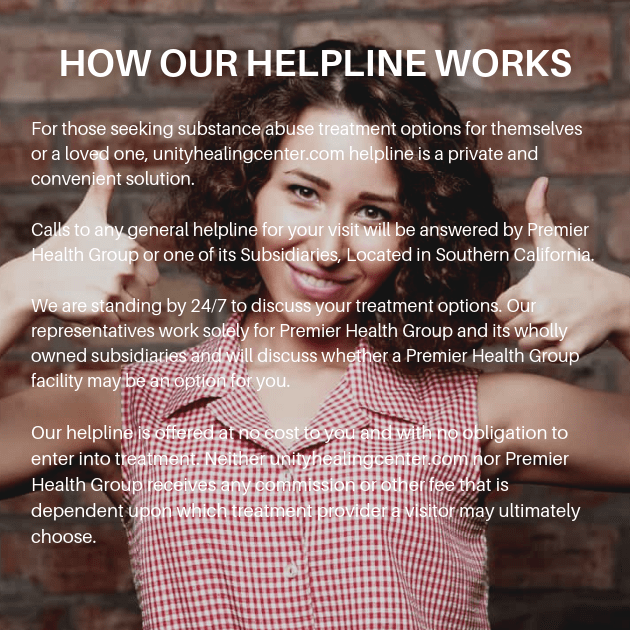 When you’re struggling with an addiction to drugs or alcohol, it can be difficult to face the hard truth of the matter, and admit that you need help to overcome substance abuse. However, even once you have committed to this laudable change, you may be at a loss to determine where to turn first. In cases like this, you should consider accepting the help we have to offer here at Unity Health Center. At Unity Health Center, each of our clients begins their addiction recovery program by taking part in a comprehensive intake interview. During this interview, our staff will work hard to learn essential details about you and the nature of your addiction. By learning about your personal experience -- and in some cases, the experiences of others in your family -- our staff will be fully equipped to provide you with a customized addiction recovery plan that will be especially effective for your specific situation. In most cases, your time with Unity Health Center will begin with supervised detoxification. Detox is the process through which one’s body will purge itself of the toxins left behind by addiction once cessation of substance abuse has begun. In some cases, this process may be accompanied by symptoms of withdrawal, which can be intense and uncomfortable. In fact, in some extreme cases, these symptoms can even prove to be dangerous. Once detox has completed, you’ll begin the next phase of your treatment, as dictated by your customized addiction recovery plan. In about half of our clients, this means that they’ll begin taking part in dual diagnosis mental health treatment. Supervised detox ensures that a well-trained staff member is on hand throughout the withdrawal process, ensuring that the comfort of our clients is as great as possible, while their safety is assured. We utilize individual as well as group therapy to ensure a well rounded treatment. Dual diagnosis mental health treatment is useful when a client is not only struggling with addiction, but is also struggling with a co-occurring mental health disorder. The co-occurring disorder may be any one of many different disorders recognized by the DSM-V.